Would you like to speak to a coach while you’re comfortably at home? 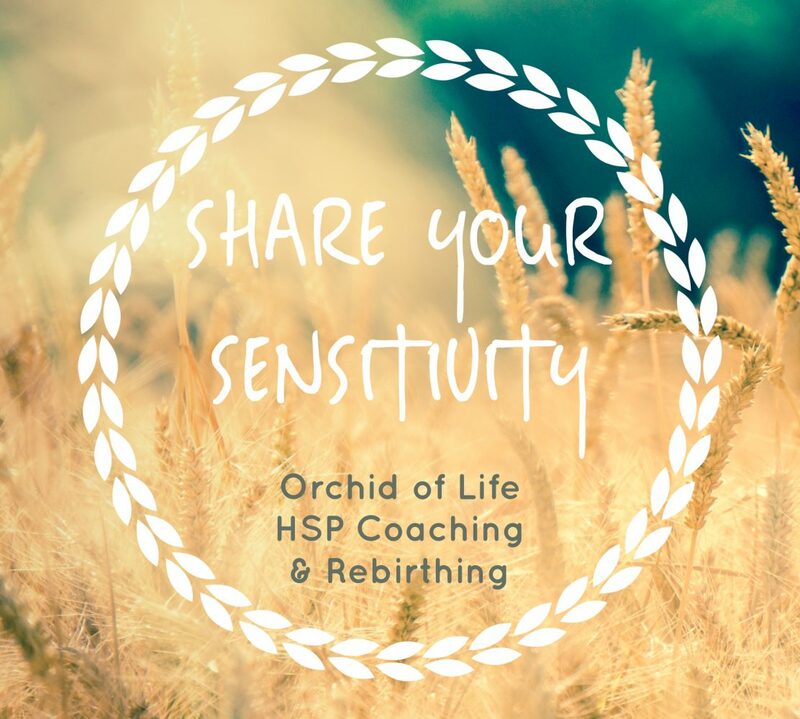 Well, than book your session with Chungmei from Orchid of Life – HSP Coaching & Rebirthing. Currently I am using videoskype, FaceTime and Zoom, but I am open to use other types of video calling if you have an other preference.